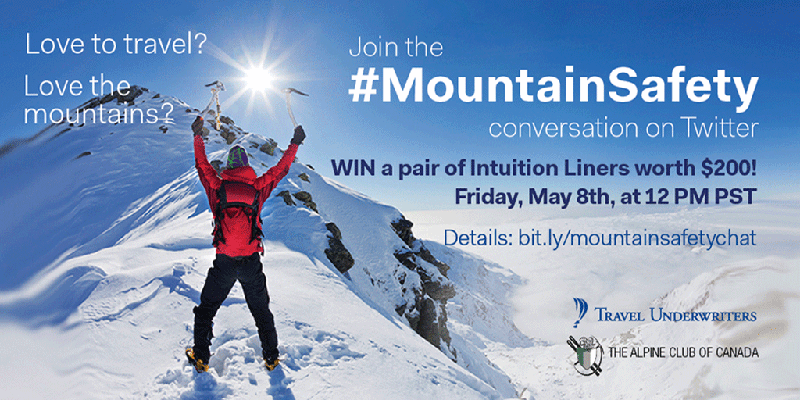 Join our Mountain Safety Twitter Chat with the Alpine Club of Canada! Join us as we chat about how you can protect yourself on your next mountain adventure with the Alpine Club of Canada (ACC). 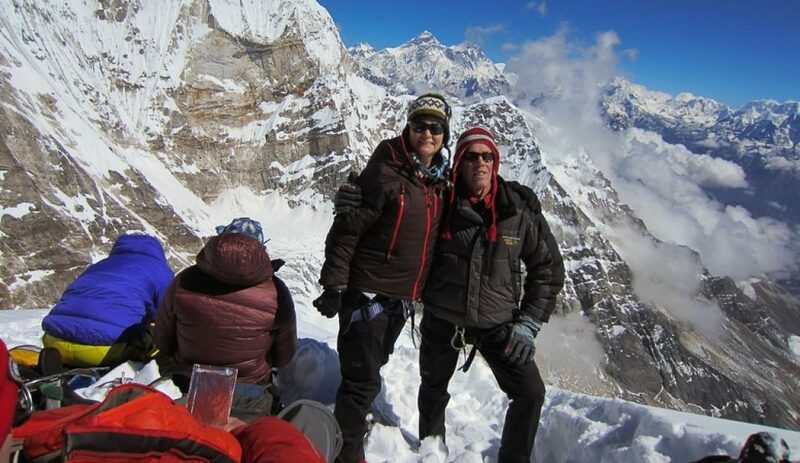 We were saddened to hear of the death of four Canadian trekkers killed in a recent avalanche in Nepal. Our thoughts go out to the loved ones of other international trekkers still missing. October is the most popular month to travel to Nepal, and we insure many trekkers headed for the Himalayas.